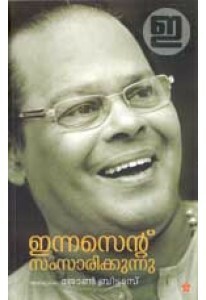 Memoirs by Innocent, Malayalam film actor and politician. ‘Kaalante De..
Memoirs by Innocent, Malayalam film actor and politician. ‘Irinj..
Actor turned politician, Innocent, is interviewed by John Brittas. .. 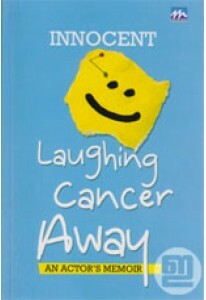 The heart warming story of the eminent Malayalam film actor Innocen..